When you’re ready to invest in a new or pre-owned mower, cargo trailer, equipment trailer, utility trailer, flatdeck trailer, or dump trailers, Trailers Direct of Springfield is prepared to exceed your expectations. 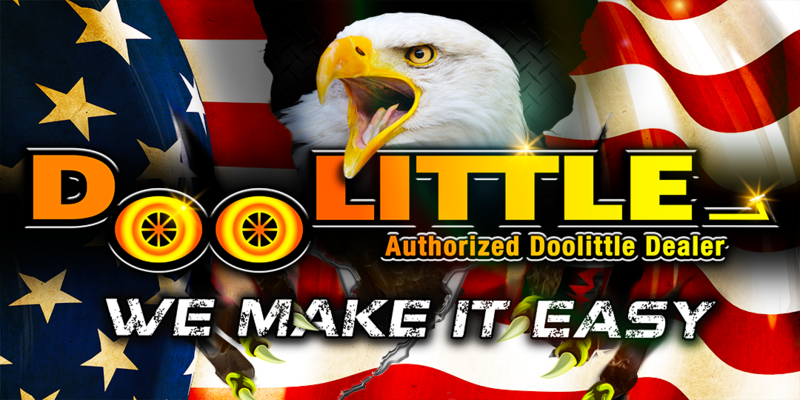 We are proud to be an authorized dealer of quality brands like Doolittle Trailer, and Spartan Mowers. 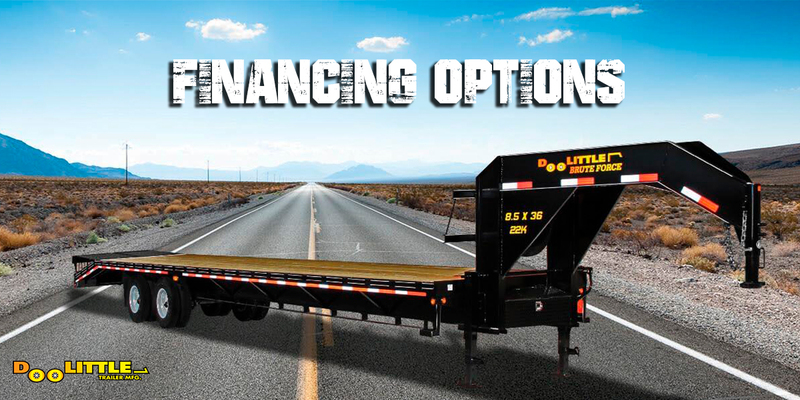 Our unparalleled selection of mowers, cargo trailers, equipment trailers, utility trailers, deckover trailers, or dump trailers means we have something for every customer that’s sure to please. Our friendly and knowledgeable sales, financing, service and parts departments are prepared to make sure your experience is outstanding, from assisting while you’re making your choice to ongoing maintenance and customization. At Trailers Direct, we value the opportunity to create a long term relationship with our customers. Call or visit us today and find out how our team can help you find the Doolittle Trailer, and Spartan Mower you’ve been looking for! We look forward to the opportunity to serve you.